Sew, you’re interest in buying a sewing machine. It can be hard to know how to get started. What with the number of makes and models of sewing machines available. Searching for the perfect sewing machine can be a seam-ingly difficult task, but we are here to make things easier. Do I Need to Buy a Sewing Machine? Whether you are brand new to the sewing game, or are an old pro, chances are, you will need to use a sewing machine. Buying a sewing machine is an exciting investment. It can be a pricey one, but it promises hours of fun, creativity, and, who knows, maybe a new career. 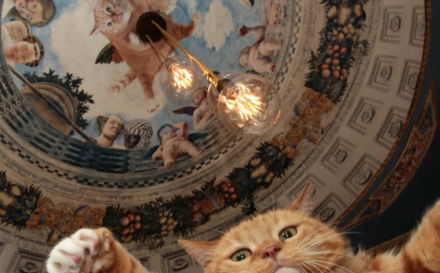 It is therefore important to weigh up the pros of investing in one. Before getting started on your search, consider your sewing status. How experienced are you? There is quite a difference in the complexities of machines, ranging from basic attachments, to a huge range of fiddly features. Here is what to look for when buying a sewing machine. 1. Who is the sewing machine for? Are you buying a sewing machine for yourself? If so, consider your sewing experience. Are you a beginner, novice, or advanced? This is the most important factor you can consider when buying the best sewing machine. 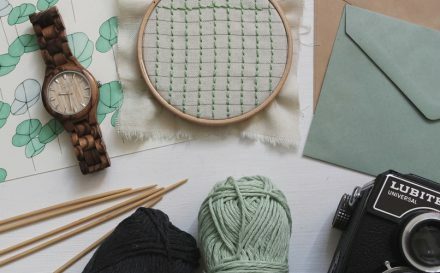 This one question can help determine budget, make, size, stitch options, and so much more. Machines for light to medium weight work and fabric cost between £200 – £350. This is a very rough guide. You also need to consider how many additional features you might want. Machines for medium to heavy weight work and fabric can cost between £350 – £5,000. Again, this depends on extra features. A good domestic sewing machine should be able to give you years of reliable, good service. It is vital that you choose the best sewing machine in your budget, to avoid any disappointment. Remember, even if you have a very limited budget, it might not be the best idea to opt for a cheap, plastic machine. It won’t last, and it might put you off sewing altogether. Have a look around and see what quality second hand machines are available. Rule of thumb; always buy the best you can afford. 3. What projects will the machine be used for? A sewing machine must be fit for purpose. There is no point buying a cheap, lightweight sewing machine, to sew your new heavy duty curtains. It simply won’t happen, and you will end up getting frustrated and annoyed. Beginner or pro, it is vital to buy a sewing machine with the features you need. Always consider how thick the thickest piece of fabric you will ever use with the machine. If you are keen to get started on projects using fabrics such as denim, heavy cotton twill, or anything else with a fair weight; then the sturdier the machine, the better. Consider your sewing expectations, and it will always help when determining what to look for when buying a sewing machine. 4. What is the best sewing machine for a beginner? If you are new to the sewing game, then welcome! Taking up sewing is a wonderful way to express creativity. 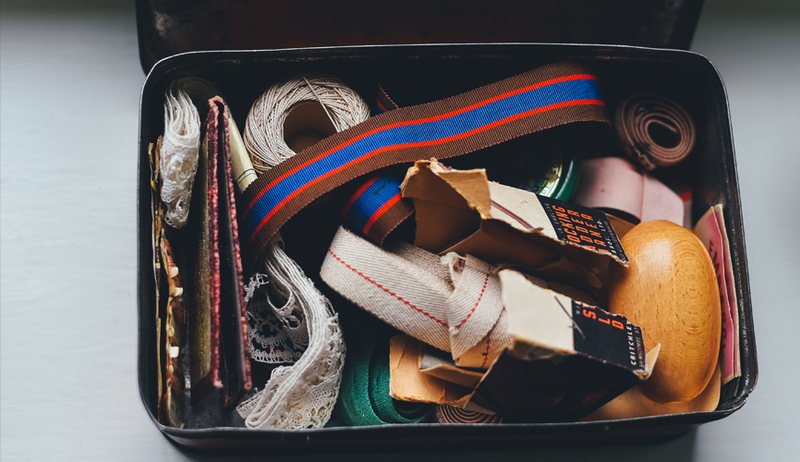 From making your own clothes and homeware, to creating handmade gifts, there is so much excitement to be had in sewing. Beginners will generally require a machine with a basic range of stitches. Think about what you want to sew. 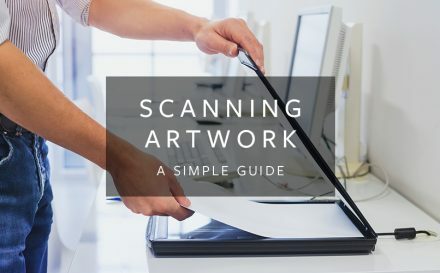 Even if it is just basic projects, you still require a good machine. It needs to be strong enough to cope with various weights of fabric. The machine will also need to have all the functions and features for your numerous projects. 5. How often will the machine be used? This is an important consideration. If you are just getting into sewing, you might only use your machine frequently. However, as you get more experienced (and addicted! ), you could use your machine increasingly. Therefore, it is important to think about how often you will use the machine for now, and for the future. Be very honest with yourself. 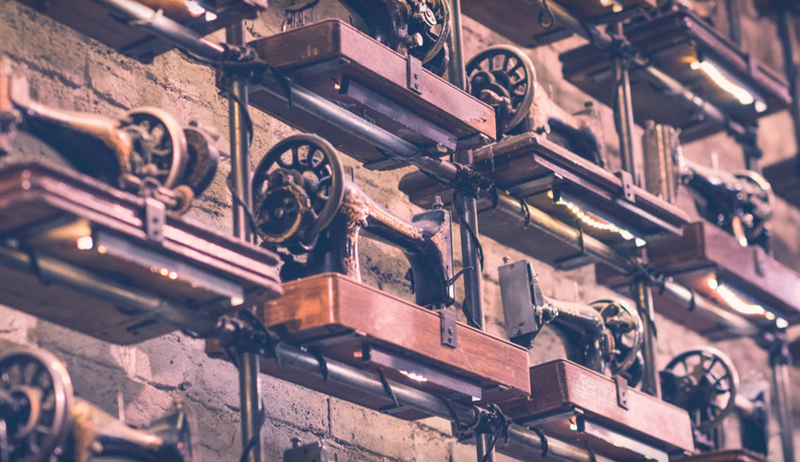 If you are someone who might only get the machine out occasionally; to mend clothes, do some hemming, or a touch of embroidery, then there is no point investing in a vastly expensive machine. 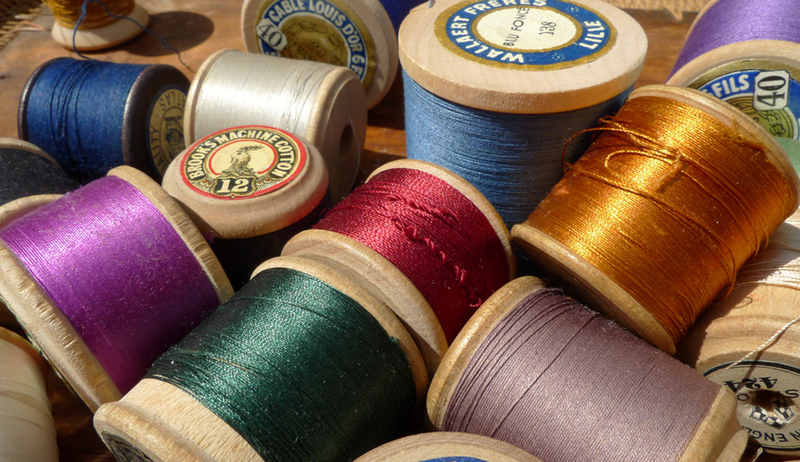 If you have become addicted to sewing – trust us, it happens very easily – then you know you will use it often. Choosing a machine that is sturdy, with a metal frame inside will be ideal for you, and well worth the investment. Buying the best you can afford is the best approach. 6. Do you need additional attachments with your sewing machine? Sewing machines normally come with a range of additional attachments and features. These can range from very few and basic, to hundreds! It is important to research which attachments come as standard on your machine, and which you can buy separately, if needed. If your machine doesn’t come with all the bolts and whistles that you want, ensure that you can buy these separately. How many stitches will you need in your sewing machine? 7. How noisy is the sewing machine? OK, this might sound like a daft, almost petty consideration, but it is extremely important. A lot of people don’t think about this attribute when buying a sewing machine. But, think about it. If you end up with a very noisy machine, then it might affect how often you use it. Most sewers (unless it is their main job), only have time to sew in the evenings and in their spare time. You therefore wouldn’t want to settle down for a spot of relaxing sewing, only to be met with the sound of a jackhammer in your home! 8. How many stitches do you need? There are machines available with as few as 10 stitch options, and as many as 300 stitch options! 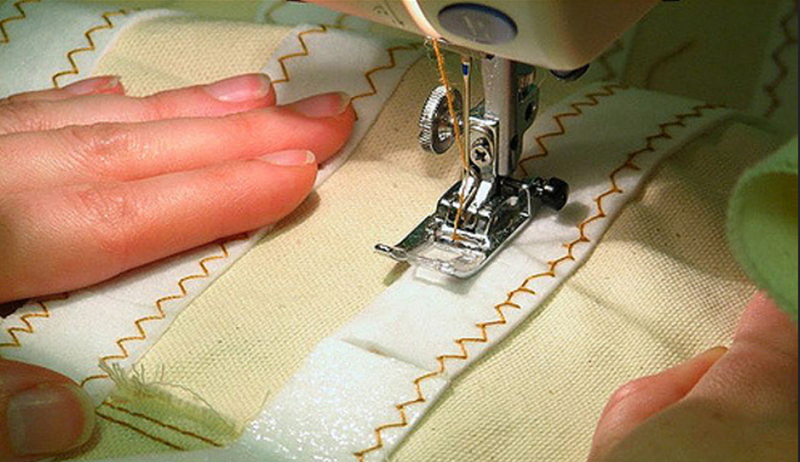 To be a good – or even a great – seamstress, you really only need a zigzag stitch and a straight stitch. These come in various designs, styles, widths, and lengths. 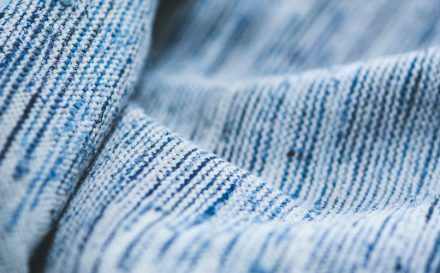 When a machine comes with hundreds of stitch options, including various shapes, designs, styles, widths, and lengths, they might look great, but ask yourself; are you really going to use them? Even expert sewers rarely drift away from the trusted straight or zigzag stitch. 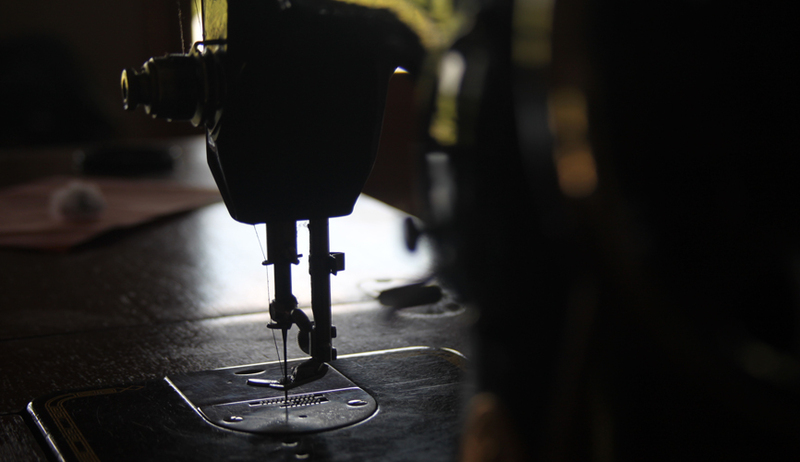 We have all heard of the big, famous sewing machine brands, which are renowned for their quality and craftsmanship. Bernina, Singer, Brother, and Janome are among the leaders in the industry. But which is the best sewing machine brand? The most important thing to remember, is don’t buy cheap, or you might end up buying twice! Ensure you buy your machine from the right sellers and retailers. Also keep in mind that the machine is as important as the brand. It is always better to buy at the low-end of a good brand, as opposed to the high-end of an average brand. 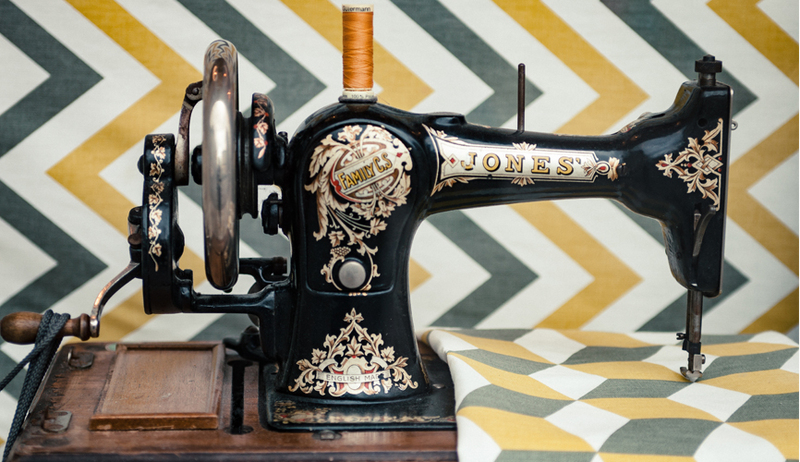 There is a plethora of sewing machine experts on the market, so make sure you do your research. Explore over hundred other materials to sew with your very own fabric swatch pack. Understand the texture, strength and finish of the fabrics by taking a hands on approach.